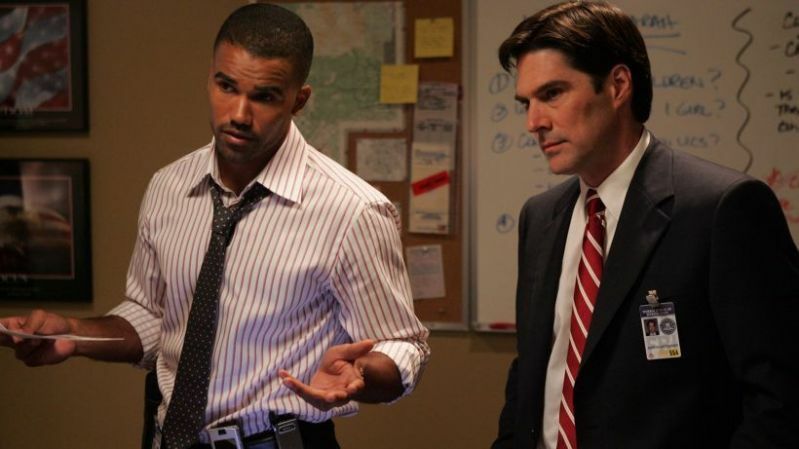 Why Was Thomas Gibson Fired From "Criminal Minds" And What Was His Relationship With Co-Star Shemar Moore? 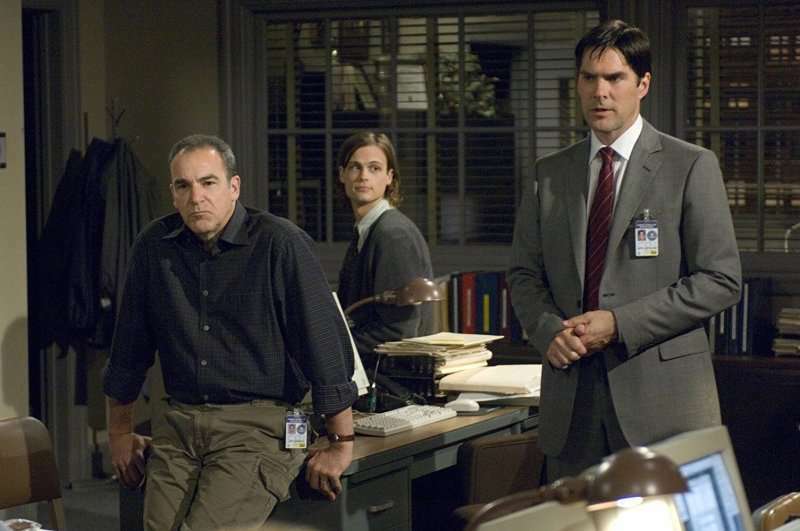 The beginning of season 12 of hit investigative TV series Criminal Minds brought an unpleasant surprise to its fans. 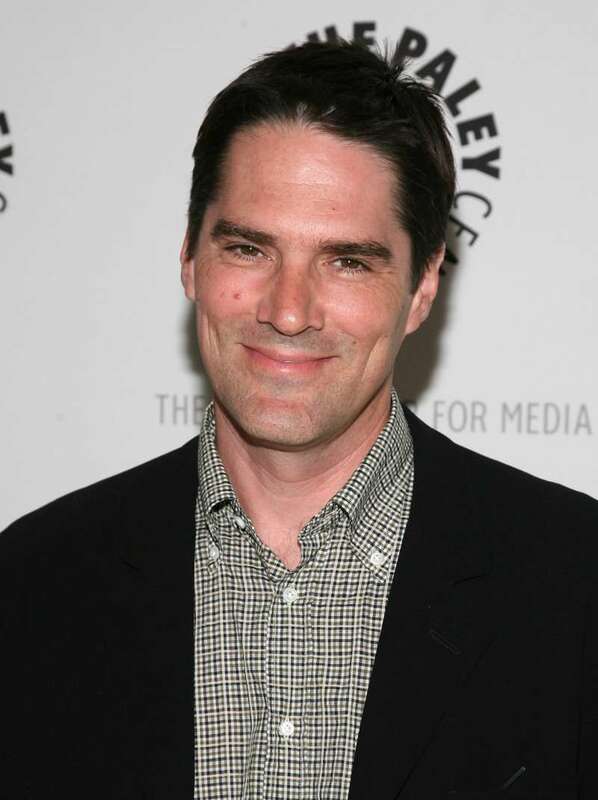 Audiences had to say goodbye to the team's dad Agent Aaron Hotchner portrayed by Thomas Gibson. The character's exit seemed abrupt as he was the team's leader when, suddenly, he was gone. The reason for such departure was behind-the-scenes drama happening between Thomas Gibson and the show's writer/producer Virgil Williams. According to Williams, the two men were arguing about one of the scenes. As a result, Gibson kicked the writer in the leg. The altercation ended with Gibson getting fired and his character being written off after 11 long years on the show. 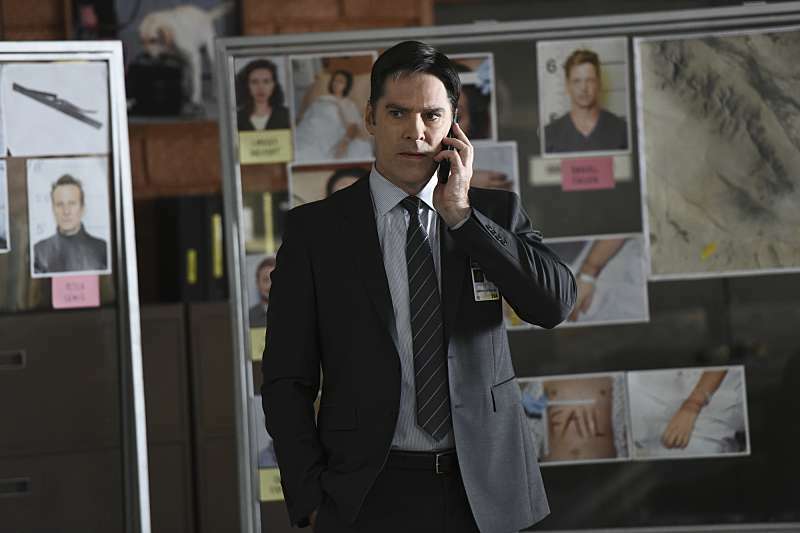 As we all know, there are two sides to every situation and, according to Thomas Gibson, the fault wasn't just his own. He came into that room and started coming towards me. As he brushed past me, my foot came up and tapped him on the leg. If I hadn’t moved, he would have run into me. Welcome to the @CrimMindsCBS Instagram page! Follow us and get ready for the premiere 10/1! It does seem like the star of the show didn't intend to harm Williams, but why did it end with such drastic decision to fire the dedicated cast member? Well, according to insiders, Gibson had been creating "hostile work environment" for several years. He also infamously had a not-so-smooth relationship with the fellow star of the show Shemar Moore. Shemar and I did have disagreements early on. People work differently and have different priorities, but we are like brothers and worked through it. Perhaps, they didn't work through their differences entirely, since Moore posted a shady video following Gibson departure from the show with a caption "Karma is real" which was promptly deleted. Looks like there were a lot of things going on that fans of Criminal Minds weren't aware of. But the actors should be praised for still being able to create such a friendly vibe on the screen. Despite such a hurtful end of Gibson's time on Criminal Minds, he found solace in his family and future of his career. I’m using this time to be with my kids, and I look forward to what’s next. Look forward to Thomas Gibson's upcoming TV series Shadow Wolves, which should be a successful return of the 55-year-old actor.